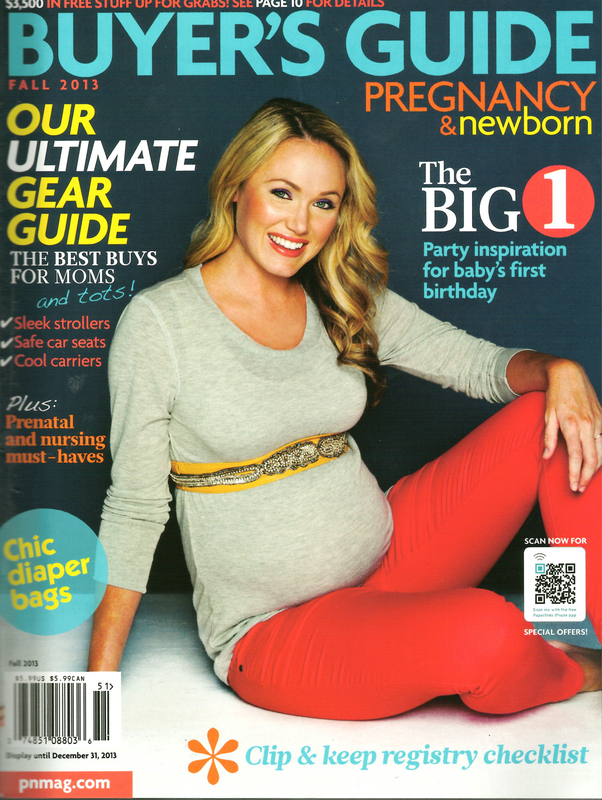 See the Dékor Kolor featured in popular color Sage in the January 2014 issue of Pregnancy & Newborn Magazine. 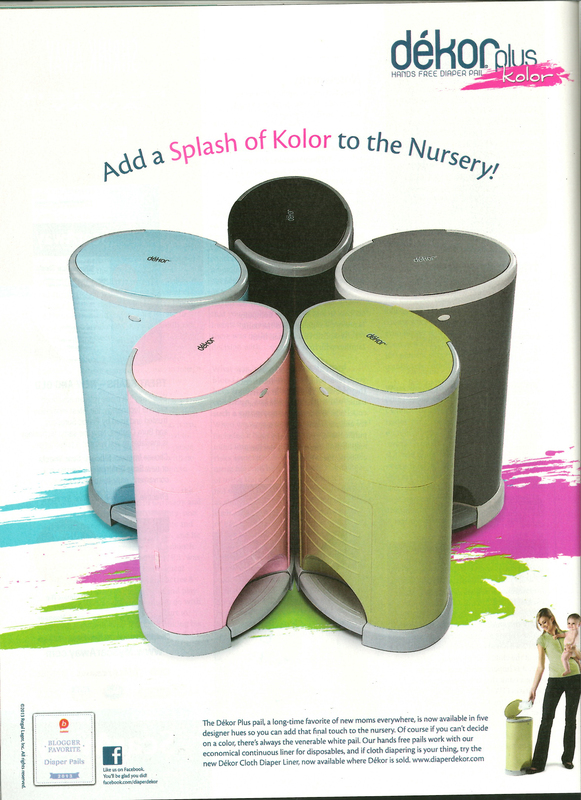 Add a Splash of Kolor to the Nursery, more on page 68 in Pregnancy & Newborn Magazine’s popular Buyer’s Guide. 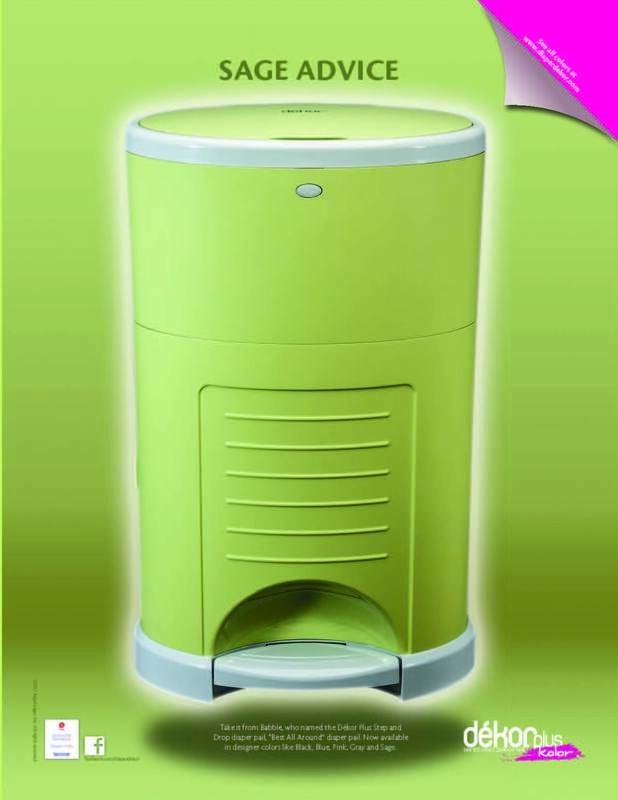 Choose your Kolor, Soft Pink, Soft Blue, Sage Green, Black, Gray or of course traditional White. 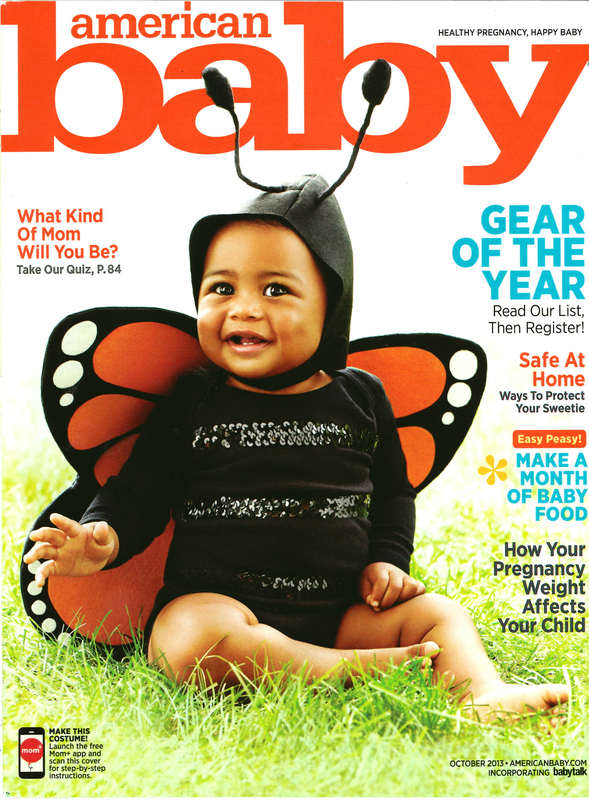 Do you read New Parent Magazine? It’s a biannual really informed magazine with a Spring/Summer and a Fall/Winter issue. It is the essential guide for expectant mothers; good information. The website is www.newparent.com if you want to check it out! The new colors from Dékor are now being distributed all over North America. 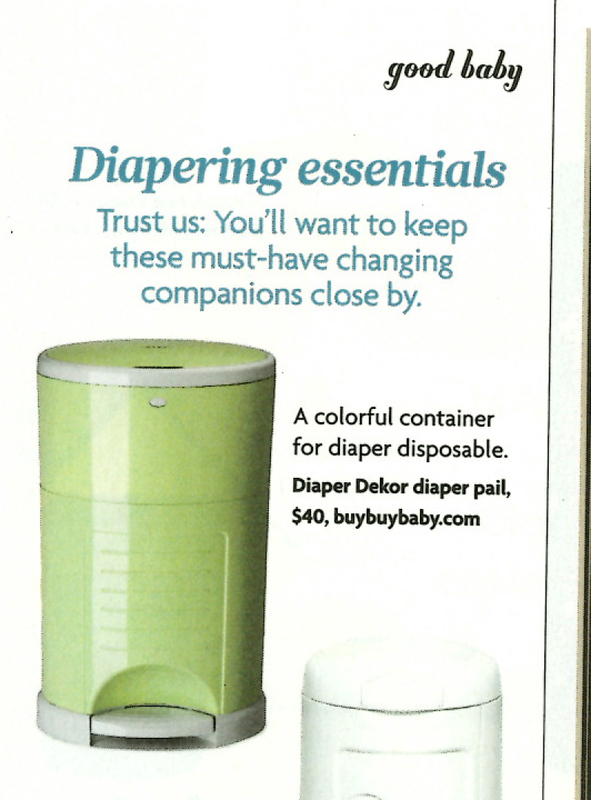 Latest ad was seen in American Baby Magazine October 2013 issue. Want to go green with the Sage from the new Dékor Kolor line? Follow the coverage of Regal Lager Brands both in print and online here. Regal Lager In the Press · Coverage of the Regal Lager brands by the media.